Back in January MapleStory M was made available as an open beta for a few days so people could get a quick look at how the English release was shaping up. At the time it seemed very playable, though it was clear that it was going to differ from the mainline PC title. 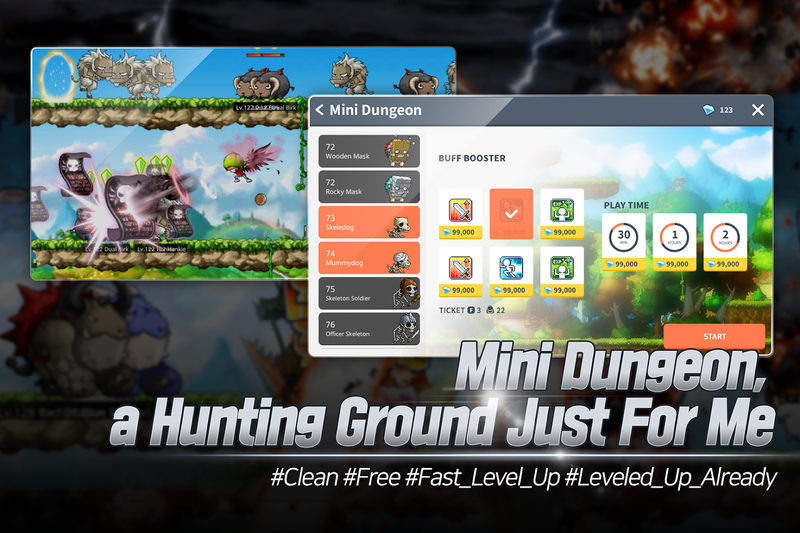 For one, there is an auto questing feature that eliminates having to grind manually — if you have ever played the original MapleStory, you would know that grind is Nexon's middle name. This can be a good and bad thing though, as many players want to actually control what their character is doing instead of relying on the game to play itself for the majority of content. Now if you do choose to pre-register, you can expect a few rewards to come your way once the game is officially out. The more people that register, the more rewards you will get. 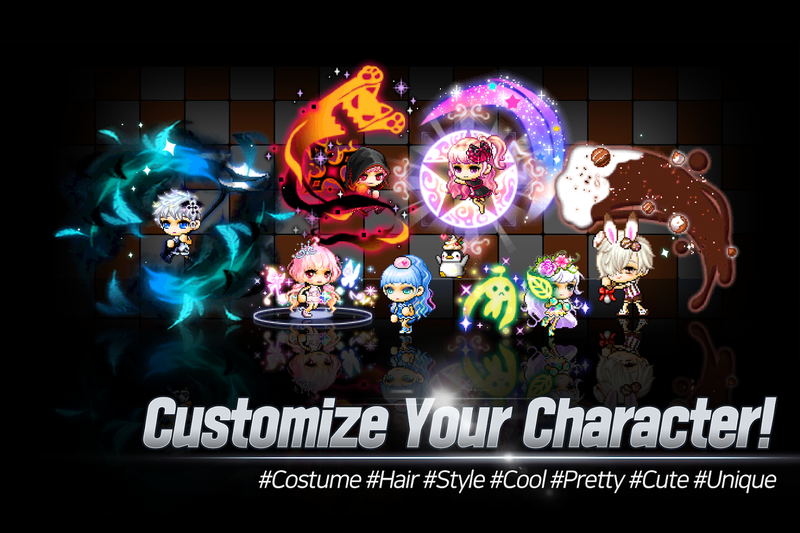 At 500k pre-registrations everyone will earn 50,000 Mesos (in-game currency), 1 million unlocks 150k Mesos and some type of epic armor, and at 2 million you get 300k Mesos with a random piece of unique armor and a unique mysterious powder box. So if you would like to start earning these rewards, you can pre-register right here. 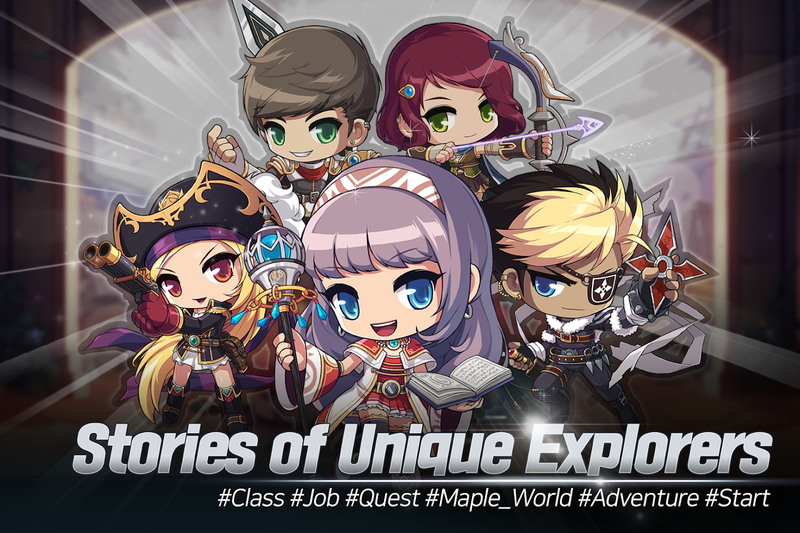 There is still no official date for when Nexon will release MapleStory M globally, so your guess is as good as mine as to when we will all get to enjoy this game. I'm still a little trepidatious about the upcoming release as the inclusion of an auto-questing feature is the exact opposite of what I would ever want out of an MMO. Plus it's not like Nexon is known for releasing reasonably monetized games, so you better believe this will be filled with in-app purchases, loot boxes, and all the other junk you hate to see. So I guess the real question is, will the gameplay offer anything worthy of putting up with those annoyances? I hope so, but let's just say I won't be holding my breath.